In the category consumables, we offer you a comprehensive assortment of aspirator cannulas, cotton rolls, disposable syringes and cannulas, as well as mouth rinsing cups. From saliva aspirators to disposable syringes and cannulas up to swabs and cotton rolls, you will find all of your affordable consumables here. 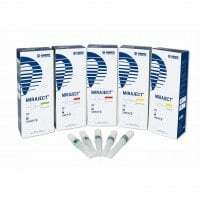 Here, we offer you a wide selection of aspirator tips and saliva ejectors for various uses in the dental practice. Here, you will find our range of treatment covers and headrest covers for protecting dental chairs and headrests. Find plastic mouth rinse cups in a neutral white, colours or with a trendy floral pattern, here. The compatible cup dispenser is ideal for hygienically storing and dispensing. Discover the wide selection of blunt application cannulas, dental needles, irrigation cannulas and disposable syringes, here. In this category, we offer cotton pellets and cotton rolls, as well as compatible roll dispensers, gauze and cellulose swabs. 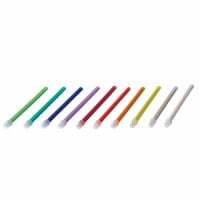 Fine Mixing Tips, 50 pcs. 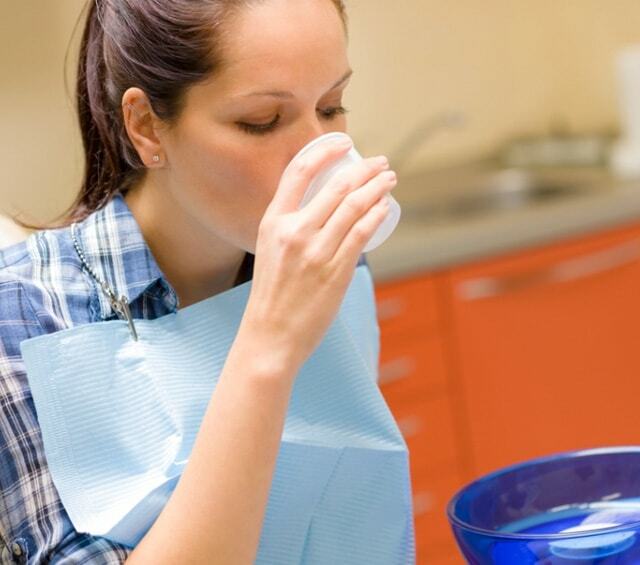 Consumables in the dental practice is a comprehensive theme. 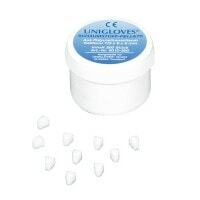 In the consumables category, you will find all materials that ease your daily work. Whether you need aspirator tips, saliva aspirators, cotton rolls and cellulose, cannulas, mouth rinse cups or covers, you are sure to find the proper consumables from our comprehensive assortment. Specific to the «Aspiration» theme under the consumables category, we have gathered assorted suction cannulas and disposable aspirators. Classic aspirator tips can collect large amounts of liquids and saliva in the shortest amount of time and are autoclavable. For endodontics or difficult operations, one may use the Transcodent Luer-Lock handpiece with the compatible aspirator tip or surgical aspirator tips. This category also supplies you with different sized cotton rolls, gauze swabs or cotton pellets. For wound care, we provide sterile or non-sterile gauze swabs in various, needs-based sizes. 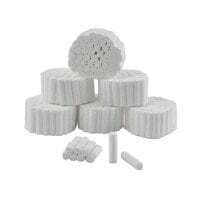 The foam or cotton pellets that are used for applying medical solutions are also listed here. For application of ointments or medications, as well as for cleaning gingival pockets, applicator and rinsing cannulas are used. 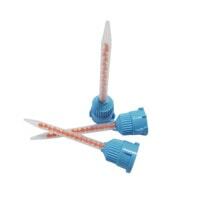 A wide range of such cannulas and the compatible disposable syringes for the rinsing solution can be found here. In this category, we also offer you disposable cannulas for dental anaesthesia or neural therapy, and button cannulas in various sizes. Are you looking for an hygienic protective cover for the head support or a complete set for protecting your treatment chairs? We supply both of these for you, so that the treatment chair can be thoroughly protected and remain in great functional condition for longer. Our tray paper is great for covering floating trays, for example. We deliver paper covers in many various sizes and multiple great colours. Here, you will also find colourful mouth rinse cups for use during and after treatment. These cups are available in many fresh colours or with a floral print and are also great as water cups in your waiting area. Are you already familiar with our Order Alarm? This analyses your previously ordered items and calculates the rate of consumption, thus providing a coordinating recommendation as to when these items will be needed again. This simplifies the the material and storage administration in your dentist office. Here, you can find more information on the order alarm.